Good Morning all! Happy Sunday! It’s pretty soggy and cold here in New Hampshire. Not exactly conducive to a fun holiday weekend. 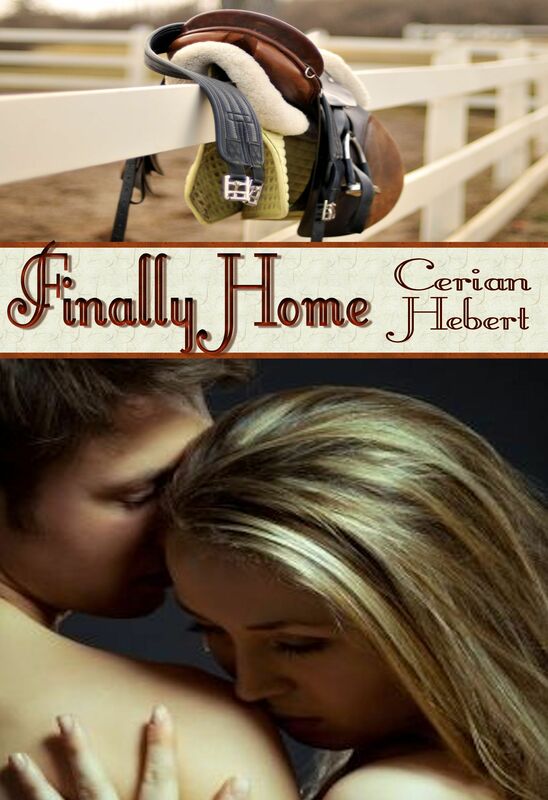 I wanted to spread the news that Finally Home is on sale right now for only 2.99 at Amazon. 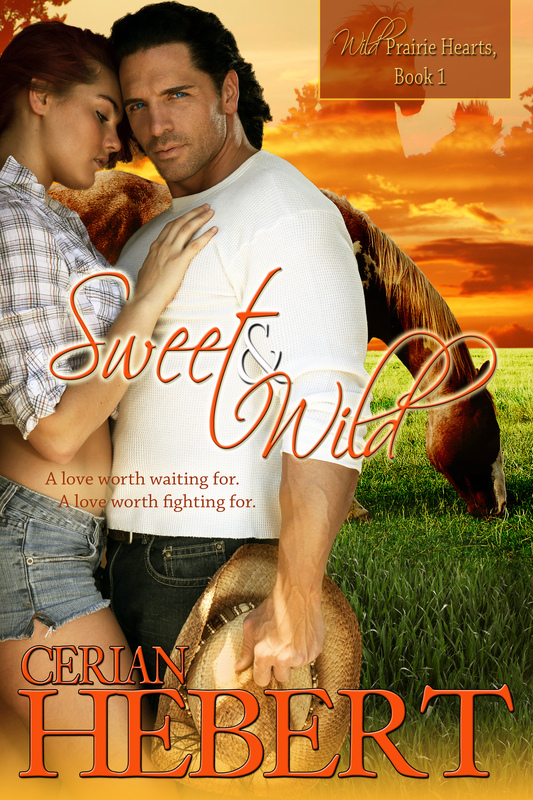 Romance, horses and more romance! Gotta love it! 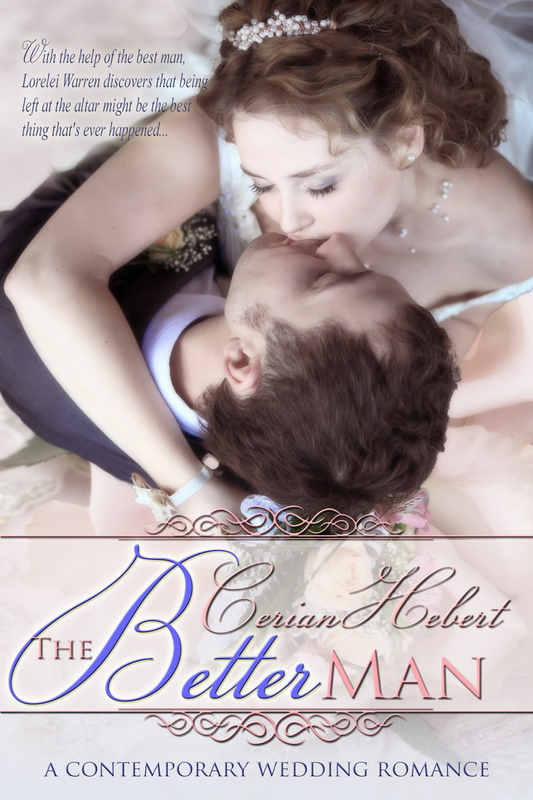 Also, have you checked out my awesome new covers for Sweet and Wild and The Better Man? If you want a quick, cute, romantic read, check out Do Overs, which is ONLY 99 cents! How ’bout a some ghosts with your romance? No Going Back is available for 4.99 right now exclusively on Amazon for the Kindle. And don’t forget That Kind of Magic, Sweet Forever Where One Road Leads. Hope everyone has a wonderful holiday weekend! Nice collection of books you’ve rounded up in your corral. I’m in NJ, so I’m having the same ‘worst mem day ever’ weather as you. Normally, I appreciate these cool downs from our friends up north, but not so much this one. The wind is a real problem. At least we had a gorgeous Monday (in NH anyway) so the weekend wasn’t a total wash. I love a good cool down too, but I don’t appreciate having to turn on the heat at the end of May! Thanks for stopping by, Liza!